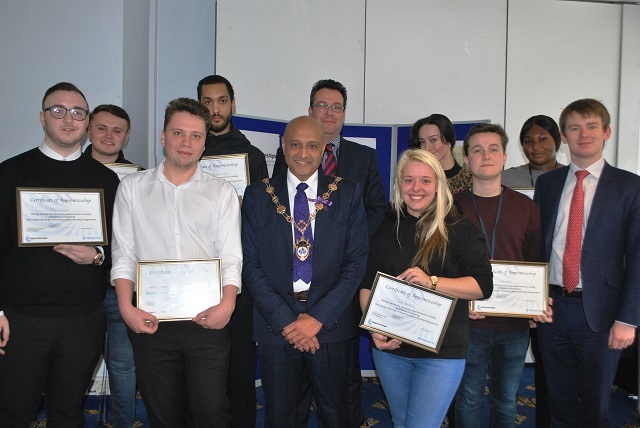 Havering Council marked the end of National Apprenticeship Week with a reception to celebrate the apprentices graduating from the Council’s scheme. 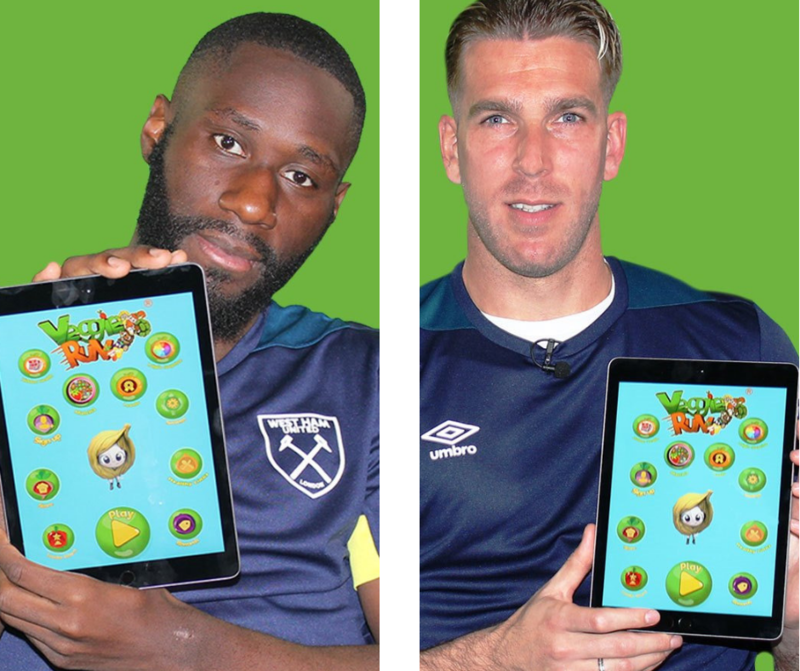 West Ham players join Veggie Run. 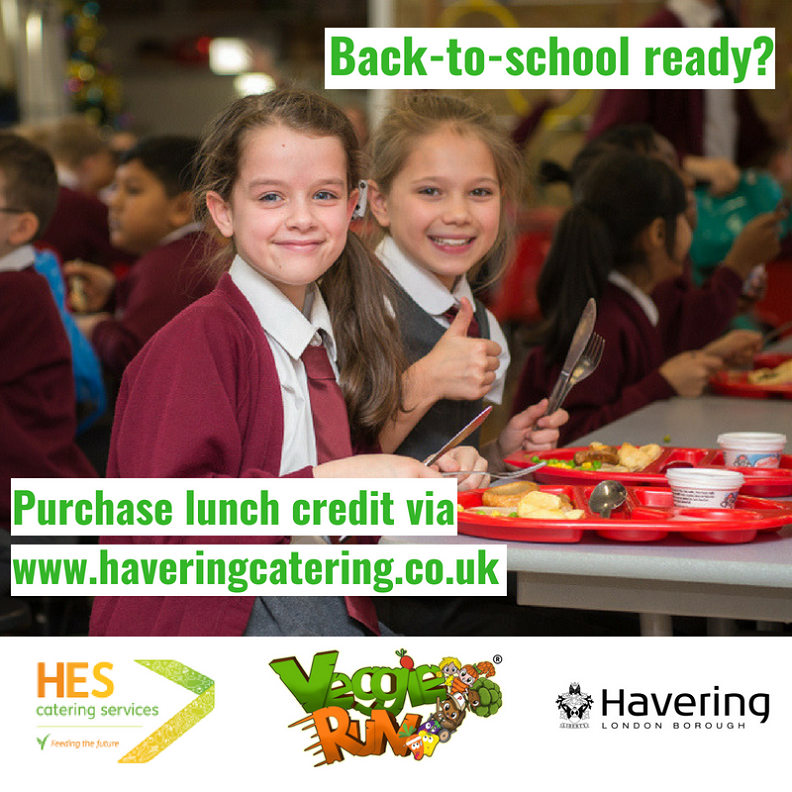 Are you back-to-school lunch ready? The council has demonstrated substantial improvement since their last inspection in 2016 through its innovation, co-production with young people and vision to deliver the best outcomes for children and families. 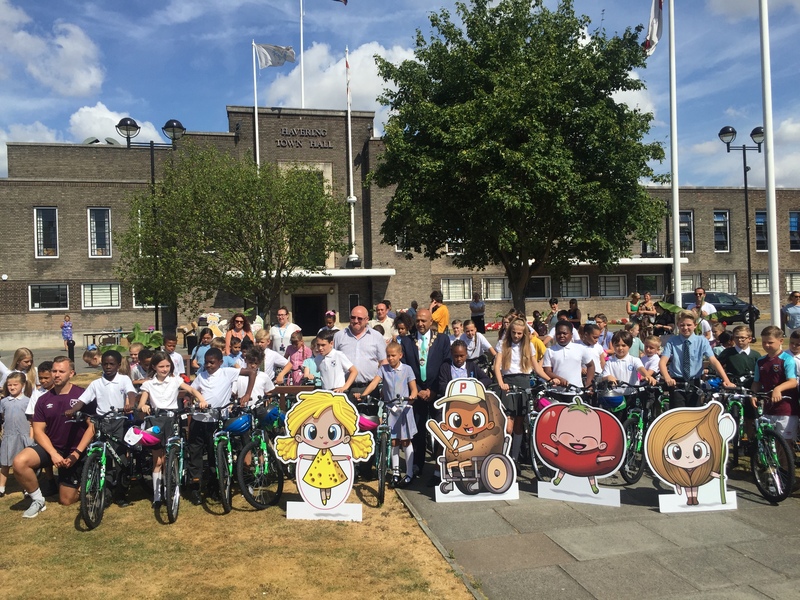 Nearly 70 lucky pupils have been awarded with a new bike, helmet and Veggie Run water bottle each from Havering Catering Services today (Tuesday 17 July). 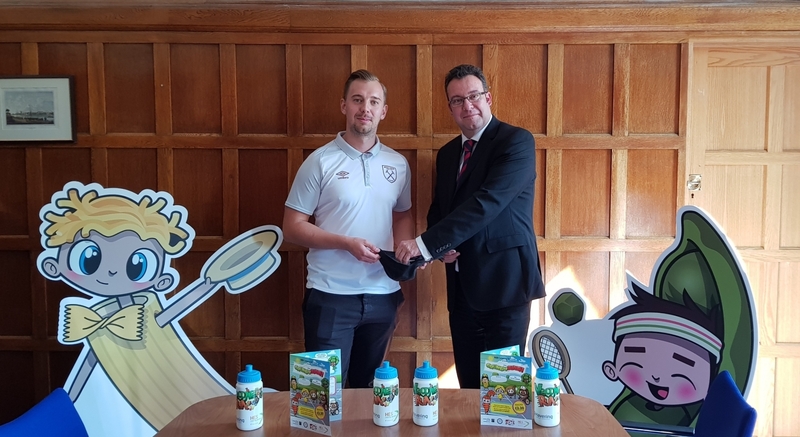 Havering Council are pleased to announce Loxford School Trust will be supporting Gaynes School in Upminster throughout the summer term, and we hope for this to become a permanent arrangement. 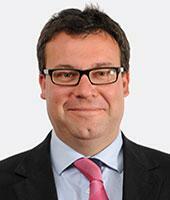 Samuel Ward Academy Trust to run new Havering special free school. 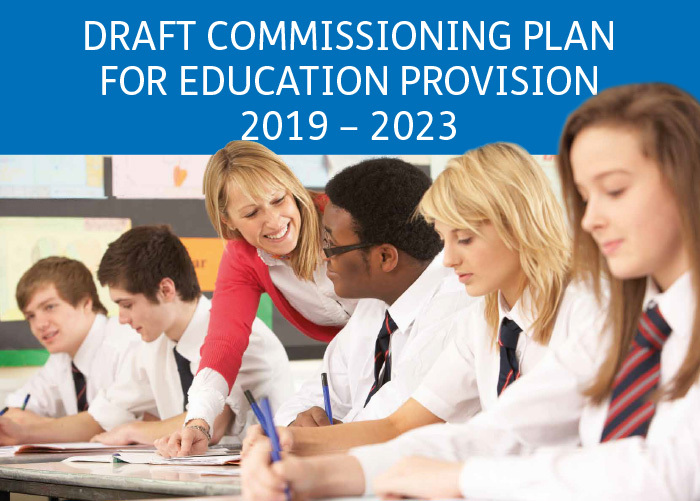 In plans announced by the Department of Education, the trusts new Special school will open in the borough, offering places to 60 children aged from 3 - 16 year olds with communication and interaction needs and social, emotional and mental health needs. 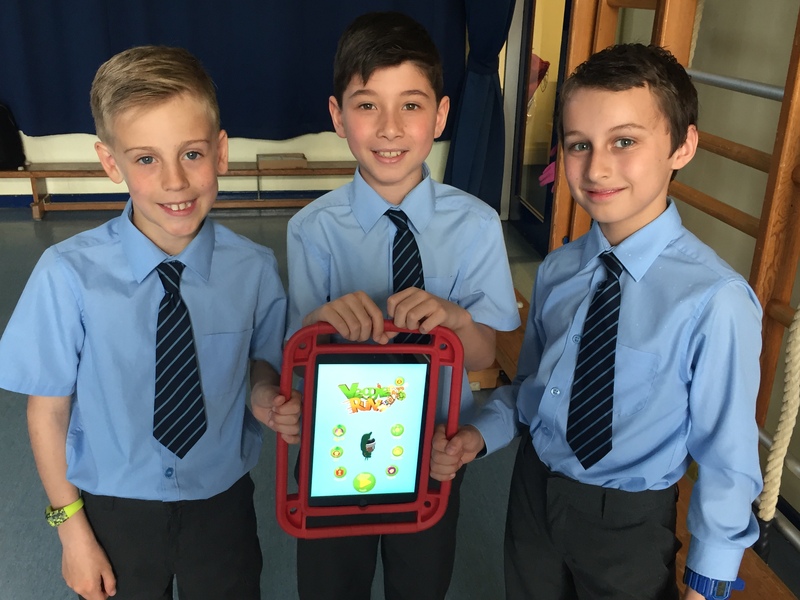 95 per cent of Havering primary pupils are now attending a ‘Good’ or ‘Outstanding’ school in the borough, above the national average of 90 per cent (as at 31.01.2018). 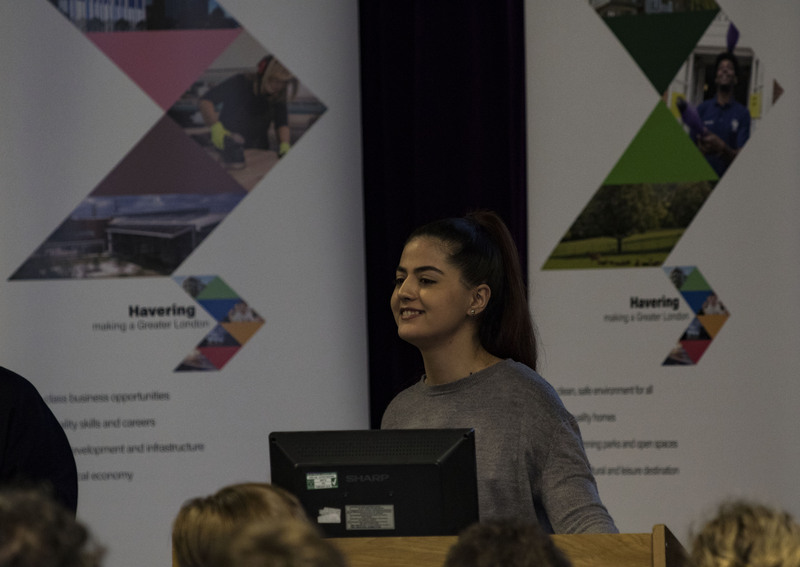 Havering Council hosted their free annual apprentice event to help young people decide if an apprenticeship route could be the right path for them. 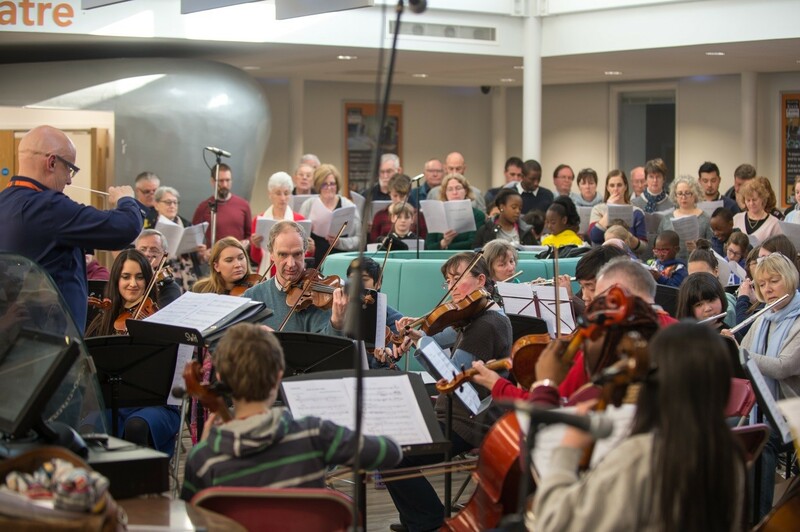 Havering Council’s Music School’s anthem Now is the Time by the composer, Thomas Hewitt Jones, was premiered on Friday 24 February, in an open rehearsal and performance at Havering Sixth Form College. 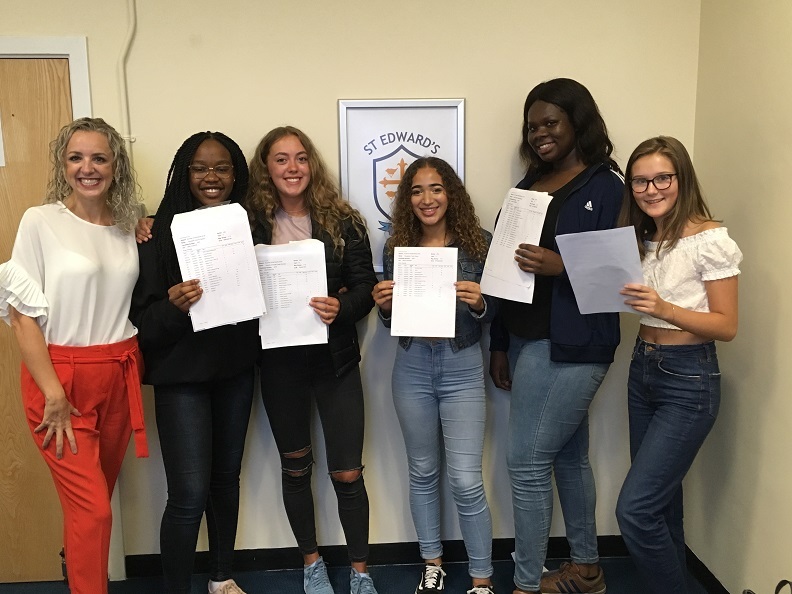 Havering has again continued to offer a high percentage of parents their first preference of secondary school, ranking as the second highest in London. 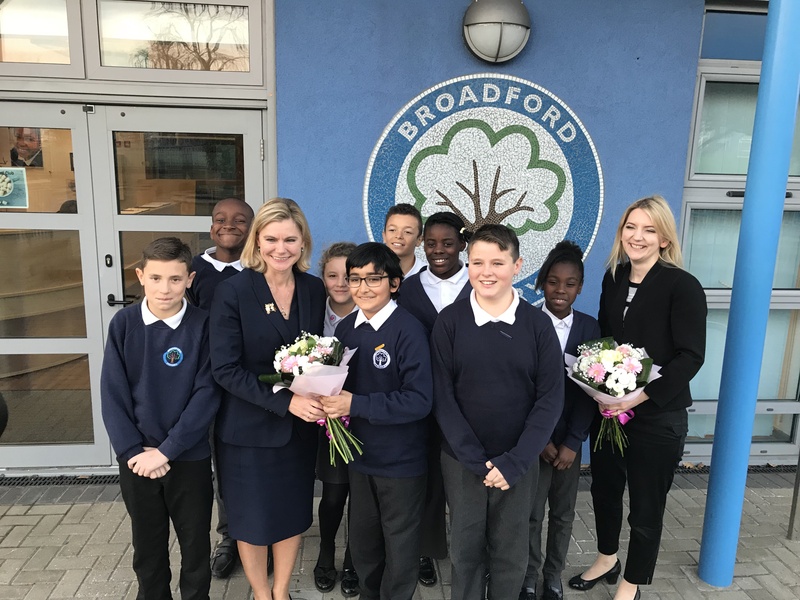 Following Broadford Primary schools success as being named the Times Educational Supplement Overall School of the Year 2017, the school was delighted to welcome the Secretary of State for Education. 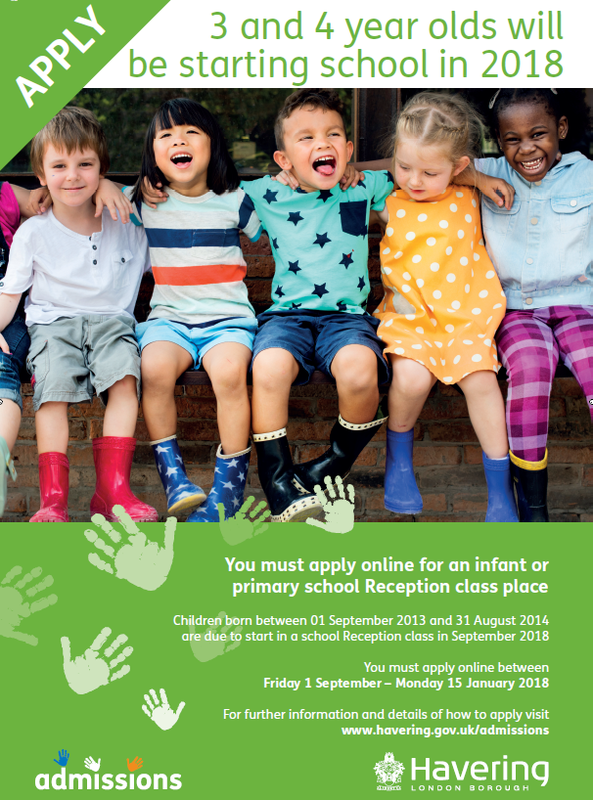 Havering Council is reminding all parents and carers in the borough to apply now for their child’s 2018 Reception school place. 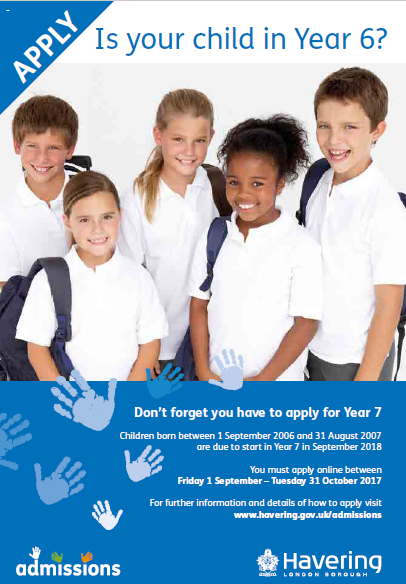 If your child is born between 01 September 2013 and 31 August 2014, you must apply online for their Reception school place at www.havering.gov.uk/admissions. The Havering adult college celebrated their learners’ achievements with the Mayor of Havering at Queen’s Theatre on Monday 4 September 2017. Havering Council is hosting its annual Moving On event next week, aimed at children aged 15 plus and living in the borough. The event helps young people to decide what they want to do once they have taken their GCSEs. There will be a range organisations in attendance, including colleges, private business, universities etc. 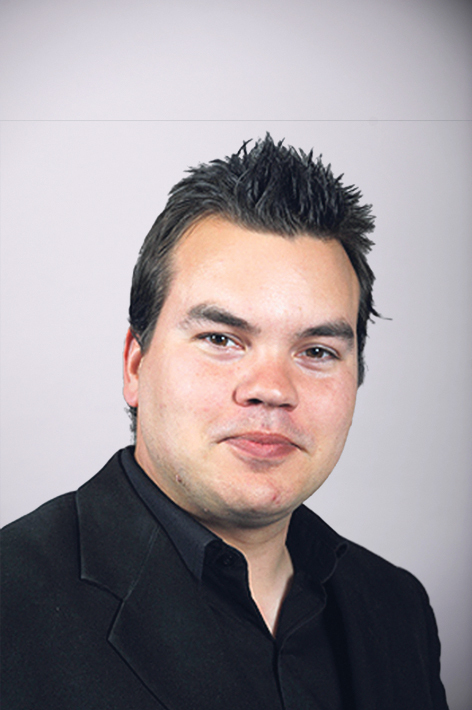 A Havering Council Spokesperson, said: “The Council is proposing to appoint an Interim Executive Board (IEB) to lead the future improvement of Sanders School. Council invites all school leavers to explore their options at the annual Moving On event. 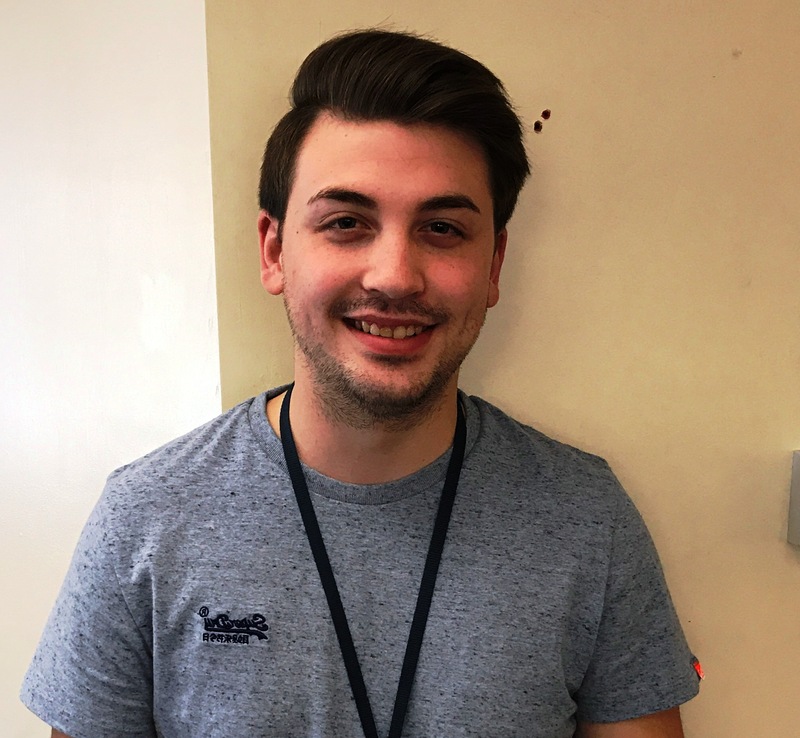 The annual Moving On event aims to help all 15 - 16 year olds living in Havering to decide what they want to do once they have taken their GCSEs. 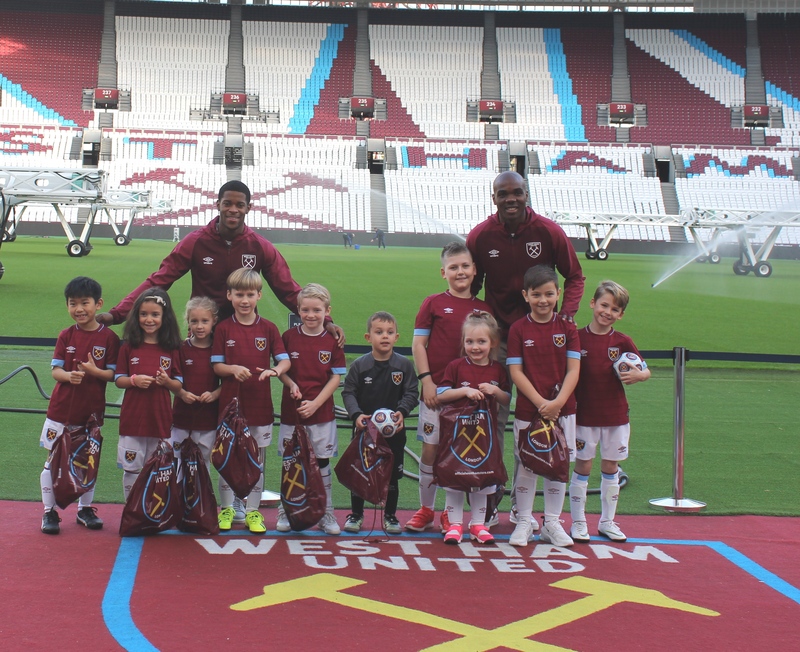 The event is being held at Harrow Lodge Sports centre, Hornchurch on Tuesday 3rd October from 10am – 7.00pm. 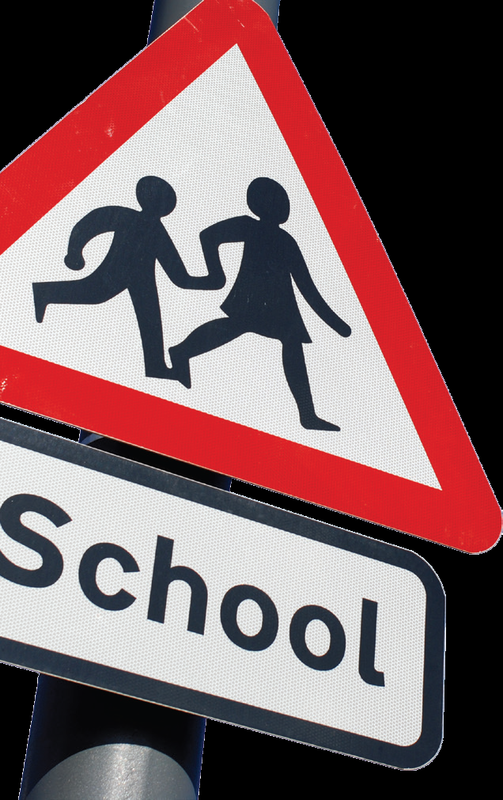 Havering Council is reminding all parents or carers in the borough that school admissions for 2018 is now open online at www.havering.gov.uk/admissions for Reception and Year 7 school places. 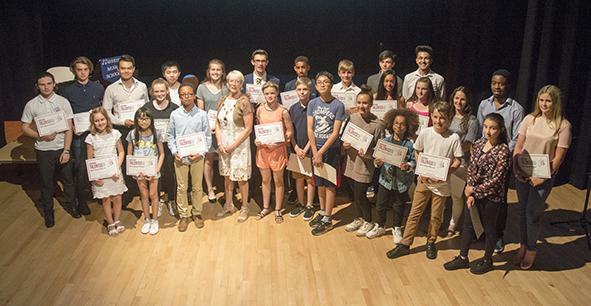 Last week (Monday 10 July), 30 of Havering’s most gifted young people were recognised for their hard work and talent across a range of cultural and sporting activities. 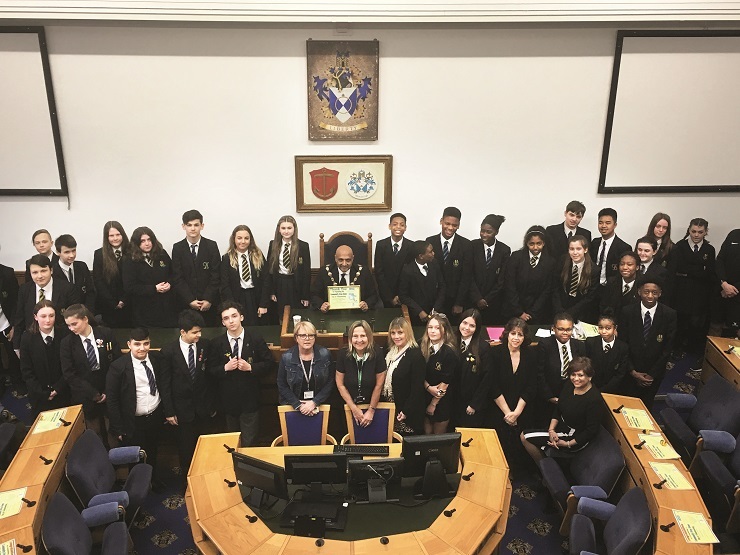 Over the past two weeks more than 1,700 Year Six pupils from across 29 schools in Havering were taught travel and social safety tips at this year’s Junior Citizens Fortnight, run by Havering Council and the MET Police. 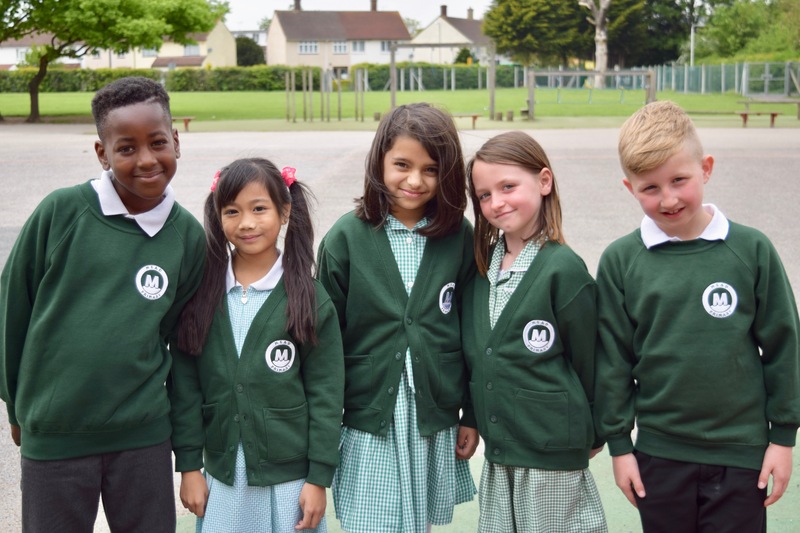 Havering schools Key Stage 2 results go up 10 per cent over the year and are now significantly higher than the national average. 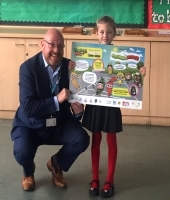 More than 1,700 Year Six pupils from across 29 schools in Havering were taught travel and social safety tips, during this year’s Junior Citizens Fortnight, run by Havering Council and the MET Police. 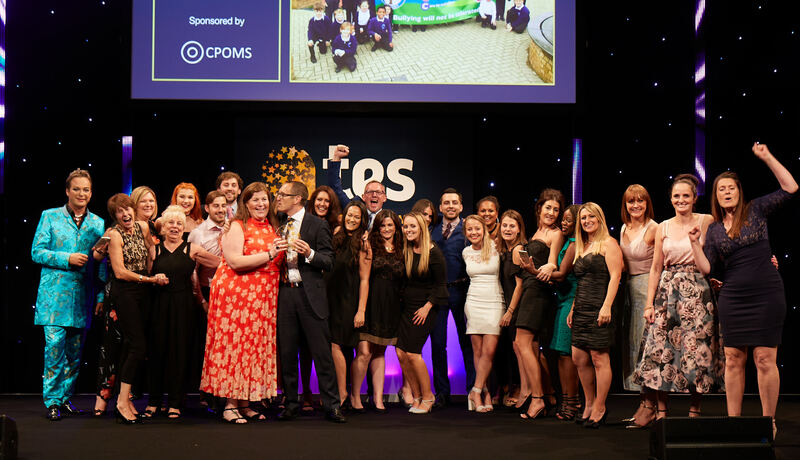 Broadford Primary School, Romford, has taken both the primary school of the year and the overall school of the year awards at the prestigious 2017 Times Educational Supplement (TES) Schools Awards. 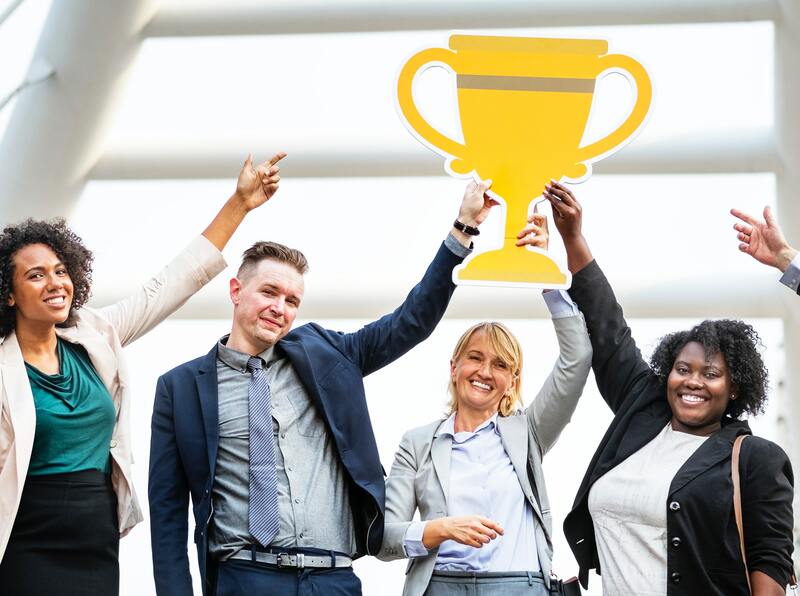 The awards, now in their ninth year, recognise outstanding contributions made by education teams and individuals to help students around the country to succeed, both inside and outside the classroom. 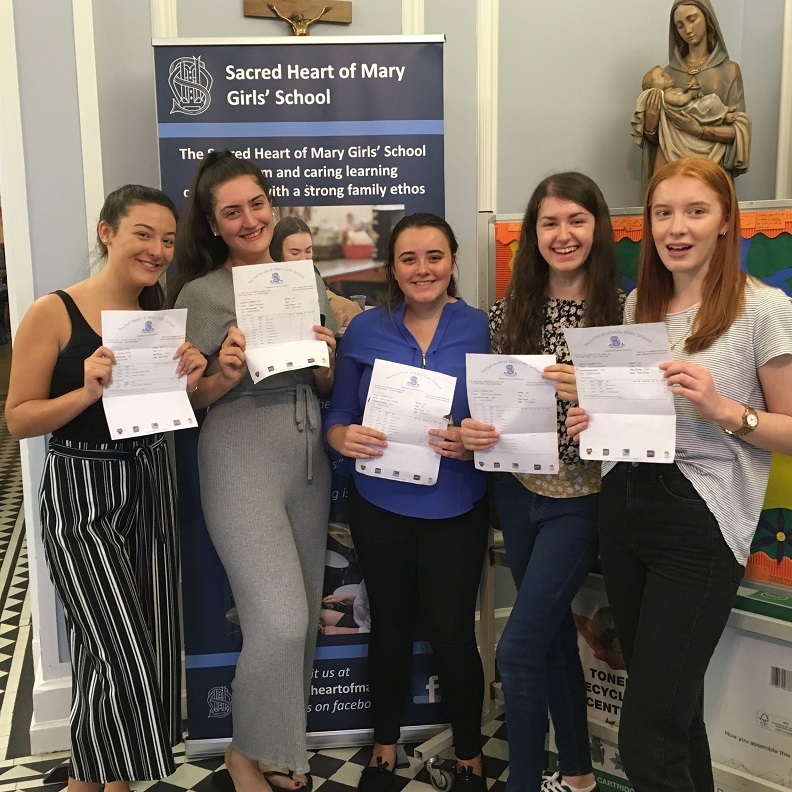 Over 97 per cent (97.09%) of pupils in Havering have been offered a place in one of their preferred six primary schools. 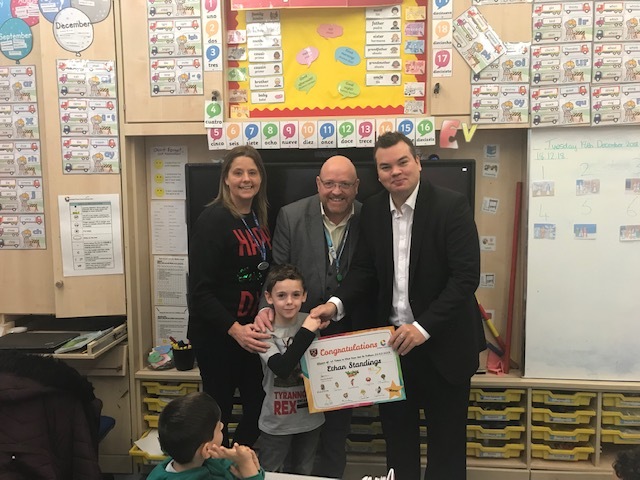 Havering Council has become one of only three local authorities to who have earned accreditation by the British Educational Services Association (BESA), and is the only one that solely provides services and not products. Havering has continued to offer a high percentage of parents their first preference of secondary school, ranking as the highest in London. 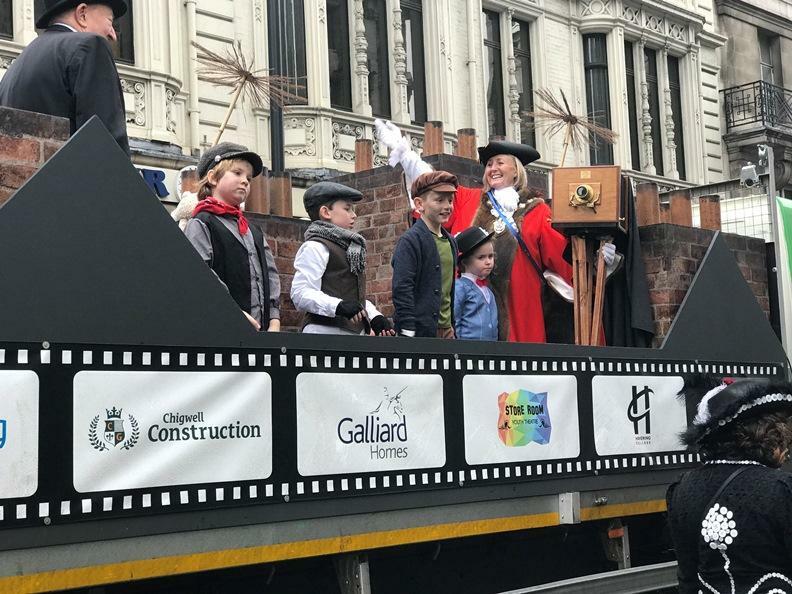 Havering’s Mary Poppins float in London New Year’s day Parade was deemed Supercalifragilisticexpialidocious by the judges and won £4,000 for coming seventh. The Mayor of Havering paid a visit to Havering College’s Rainham Campus Construction Centre on Tuesday (20 December). 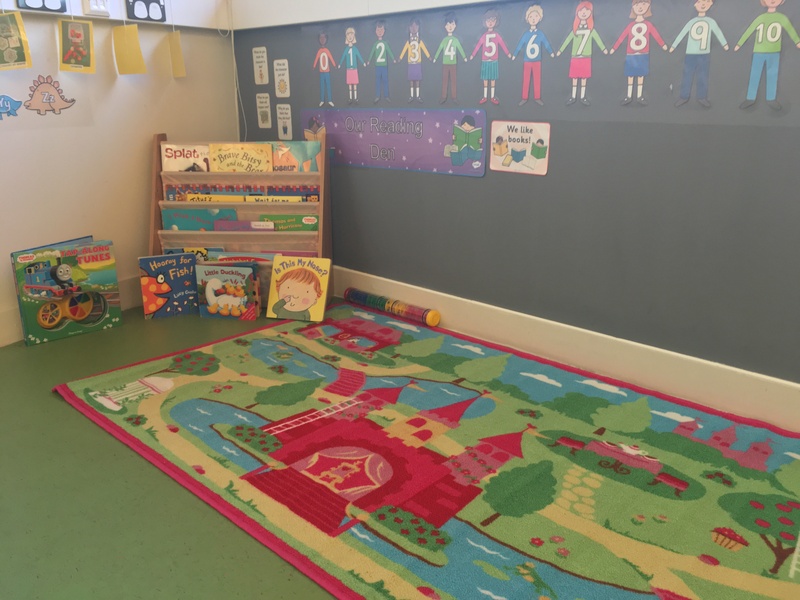 A vibrant new Playdays playschool opened its doors to children aged two to five years of age today (Monday 5 December) at Myplace in Harold Hill. 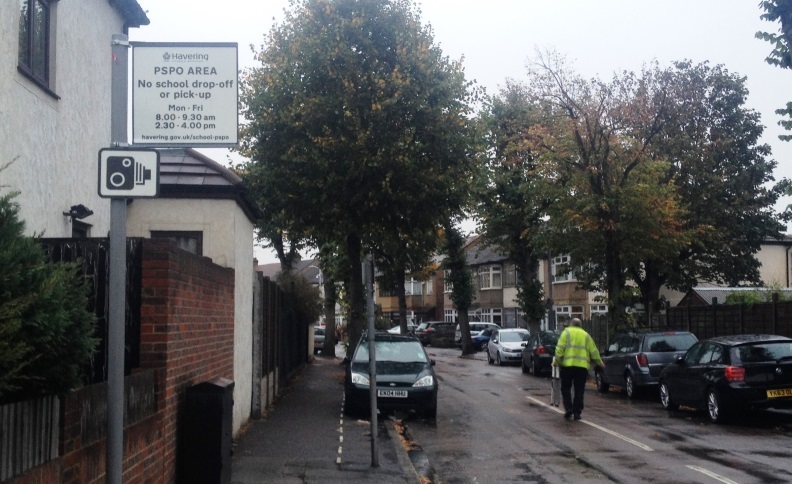 Havering Council is taking action against the dangerous parking practices of some parents who are putting children at serious risk when taking them to and from school. 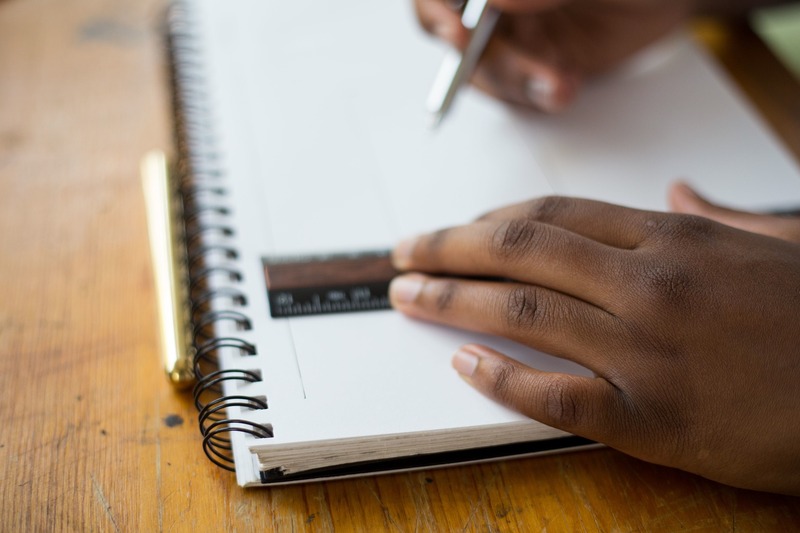 Havering Council is asking parents and residents for their views on proposals to expand primary schools across the borough.